Björn van Niekerk, operations director for Intergate Immigration, told News24 that a local employer needs to consider South African applicants for the position first. they were unable to find a suitable South African with the relevant skills, experience, etc. The lengths to which the employer went to advertise the position nationally, how many South Africans were interviewed, and why the South African candidates interviewed were not considered would all be taken into account. These requirements are meant to protect South African jobseekers, and to prevent employers from simply shipping in cheap labour from overseas to do jobs local citizens can perform. But the Gupta family found a way to circumvent these requirements. By claiming that the applications were for “inter-company transfer visas” instead of “general work visas”, Chawla and his Sahara Computers only needed to show that these employees had been in the service of one of their Indian sister companies for a period of at least six months. They did this by falsifying and backdating the Indian employment contracts struck with these workers. The fraud was trivialised because Chawla was also the director of the Indian companies creating the forged records, as well as the South African Sahara Computers that employed them locally. The same occurred between Essel Media and Infinity Media, where the directors of the two companies arranged employment contracts for ANN7 staff from India. 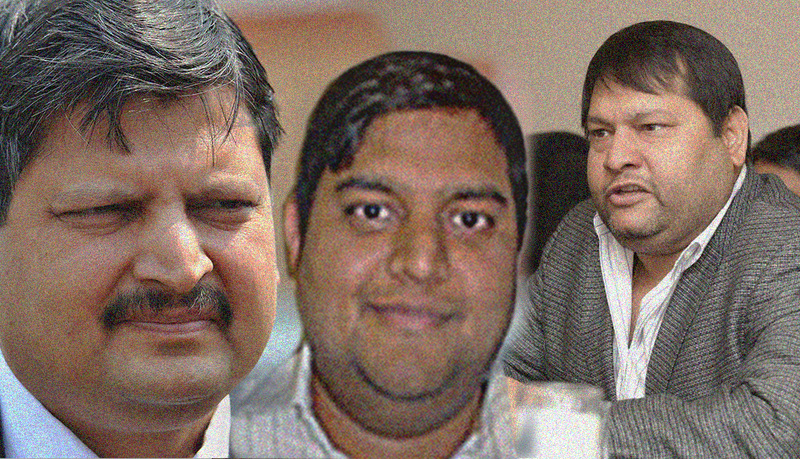 The documents and emails contained in the #GuptaLeaks shed some light on the logistics of the scheme. 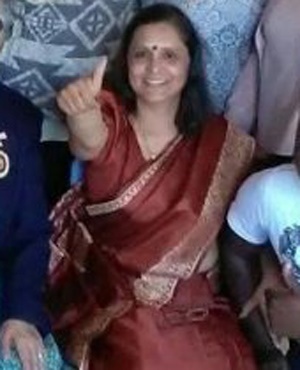 Between October 15 and December 15, 2014, 22-year old Karan Singh visited South Africa from his home country of India on the invitation of Sahara Computers and Chawla. 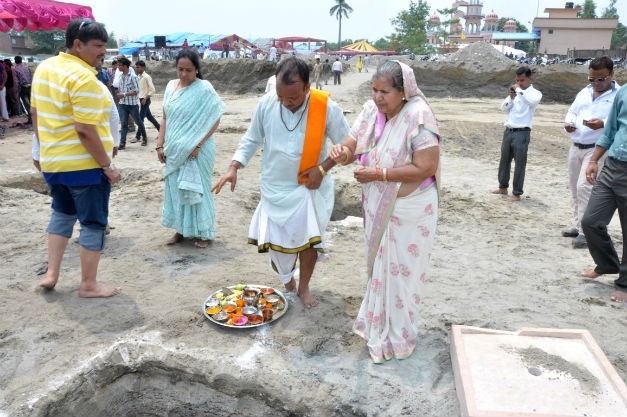 He was later joined by his parents and sister: Sunil, Sunita and Vidushi Yadav were also invited by Sahara Computers on tourist visas from December 4 to 10, 2014. The invitation letter to Singh’s parents claimed that Singh was an intern at Sahara Computers. This is despite a tourist visa prohibiting a foreigner from being employed in the country while issued with such a visa. During his time in South Africa, Singh also met with Jitendra Tiwari, the human resources professional for Sahara Computers. Tiwari was responsible for the majority of the employment agreements between the foreign employees and Sahara, and the #GuptaLeaks show he was involved with most of the visa applications contained therein. 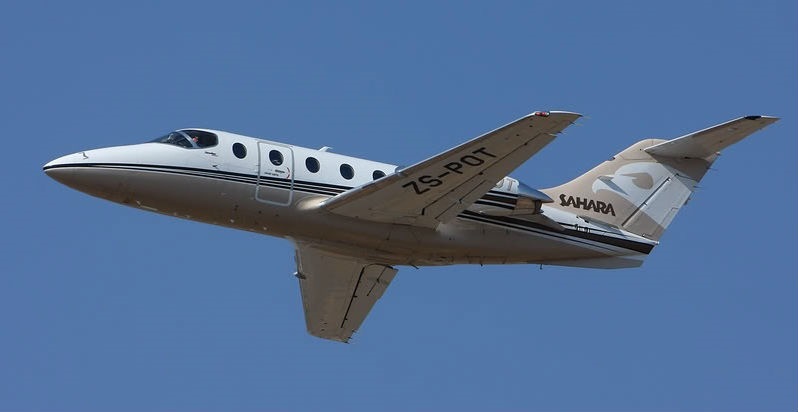 Flight bookings contained in the #GuptaLeaks show that Tiwari accompanied Singh and his family on a flight from Johannesburg to Cape Town and back between December 8 and 10, 2014. On December 16, 2014, the day after their return to India, Chawla forwarded Singh’s passport to Tiwari, who responded with a draft employment contract between Singh and South African Sahara Computers, appointing him as a “project manager” from January 12, 2015. Shortly afterwards, Chawla sent an email to Khosla, a fellow director at SES Technologies in India, containing the passport of Singh. Khosla responded within hours, attaching a backdated appointment letter stating that Singh was appointed as a project manager at SES Technologies. SES Technologies is an Indian company of which Chawla and Khosla were co-directors. The consulate didn’t complain, and Singh obtained his visa. He landed at OR Tambo International Airport on February 8, 2015. Two days later – on February 10, 2015 – Singh sent Chawla an email containing a scan of his passport and work permit, proudly displaying the words “intra-company transfer permit”. A second example originated late in March of 2014. Chawla received an email from Mr Sanjeev Gupta, enclosing his daughter Esheetaa’s resume and payslip for April 2014. 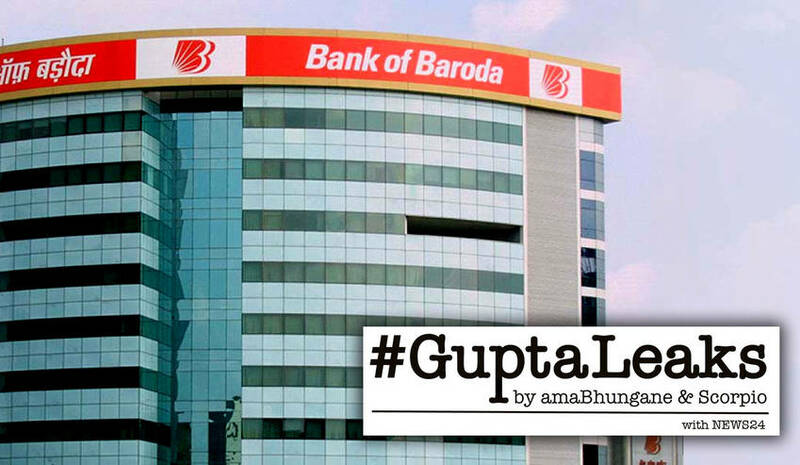 Sanjeev Gupta, while unrelated to brothers Tony, Atul and Ajay, was closely connected with the Bank of Baroda’s chief executive officer in South Africa, Murari Lal Sharma. So close, in fact, that Esheetaa Gupta’s resume used Sharma’s mobile number as her South African contact number. Esheetaa Gupta, an intellectual property lawyer working for a Wipro Technologies in India, was seemingly keen to secure work in South Africa. On April 4, 2014, Chawla forwarded Esheetaa Gupta’s passport, CV and payslip to his secretary. Later that same day, she scanned and forwarded a bundle of documents signed by Chawla. It also contained a letter dated April 4, 2014, to the South African consulate (erroneously referred to as an “embassy”) from SES Technologies, the same company used to fabricate the employment contract for Singh. The letter from SES Technologies was also signed by Chawla and contained an exact copy of the paragraph confirming that Esheetaa Gupta was employed by SES Technologies. These documents were sent to Esheetaa Gupta’s father on the same day. Esheetaa Gupta responded to Chawla on May 8, 2014, requesting additional documents, and in particular she required a “job offer letter from Indian company provided earlier at the time of employment”. A comedy of errors and mistakes followed, as Chawla and his secretary compiled the documents requested by Esheetaa Gupta. The pair could not keep their story straight. Suddenly, the employment confirmation letters and backdated employment offer, previously done on the SES Technologies letterhead, resurfaced sporting SCEL letterheads, Sahara Computer’s sister company in India. The initial set of documents also claimed that Esheetaa Gupta had started working for SCEL as an IP analyst in 2010, a peculiar oddity considering that her resume claimed that she only began working in the intellectual property field a full year and a half later, in June of 2011. Her resume stated that at the time she was employed as a project trainee at Nucleus Software Exports Limited. The final backdated employment offer sent to Esheetaa Gupta had a more reasonable commencement date of June 27, 2013, although this still does not explain why Esheetaa Gupta’s resume sent to Chawla in April 2014 does not mention either SES Technologies or SCEL in either her employment history or references. It also does not explain how she obtained a payslip for April 2014 as an employee of Wipro Technologies, if she was an employee of either SCEL or SES Technologies at the time. Both Esheetaa Gupta and Karan Singh were sent detailed questions regarding these allegations. They were asked to confirm their employment history with either SES Technologies or SCEL, and the reasons for the subsequent intra company transfers. Despite follow-up requests, neither Singh nor Gupta have responded to our requests for comment. Khosla was also requested to provide comment on the evidence contained in the #GuptaLeaks but did not respond to our questions. Questions were also emailed and sent via WhatsApp to both Chawla and his wife, Harsh Chawla. No response has been forthcoming.